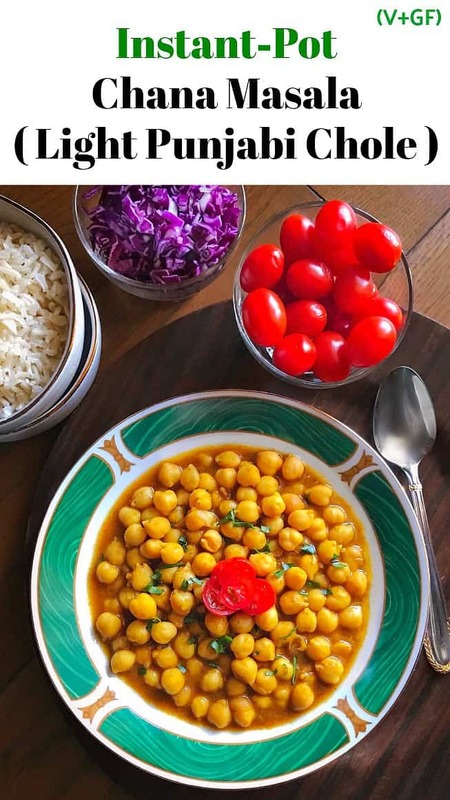 Instant Pot Chana Masala (Light Punjabi Chole): extremely light, delicious and quick chana masala/chole masala or Light Punjabi Chole using turmeric and without any onion or garlic. 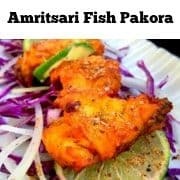 They are perfect for a light or holistic meal with a bowl of steamed rice. We have been eating so much heavy food for the last few weeks that a good light or holistic meal is all that we needed. 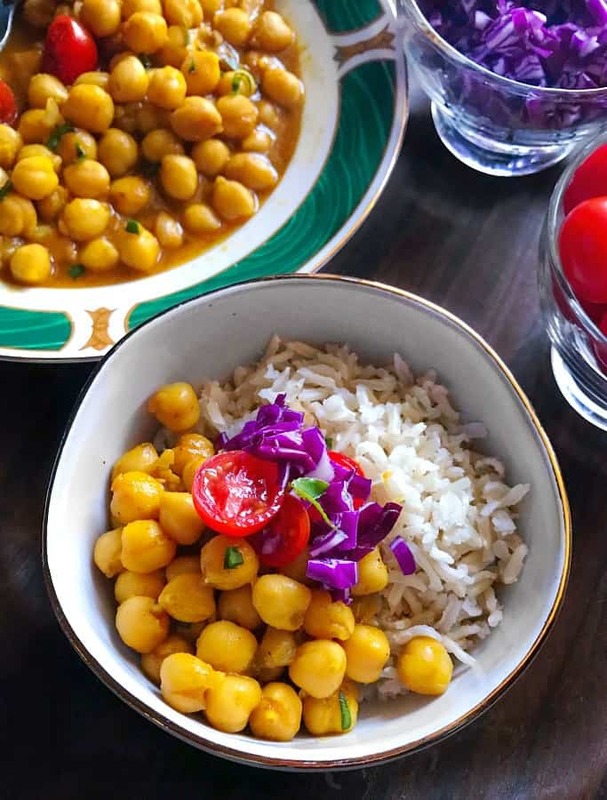 So, this Instant Pot Chana Masala – Light Punjabi Chole was such a delightful and refreshing change. 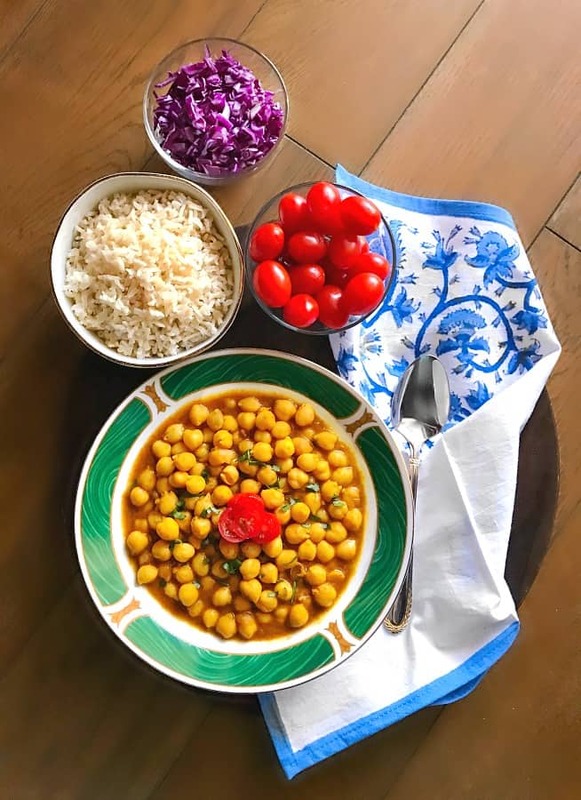 Growing up in New Delhi, chole or chana made quite a frequent appearance in our everyday meal and it’s one of the major ingredients of Punjabi cuisine. So these Instant Pot Chana Masala always hit that comfort food spot for us and making them in the instant pot reduces the cooking time to even lesser time. Also, for this recipe, I’m using canned, low sodium – organic garbanzo beans/chickpeas. 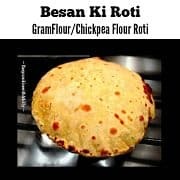 This also removes an extra step of soaking the dry chickpeas overnight and then steaming them once-twice till they are half cooked. 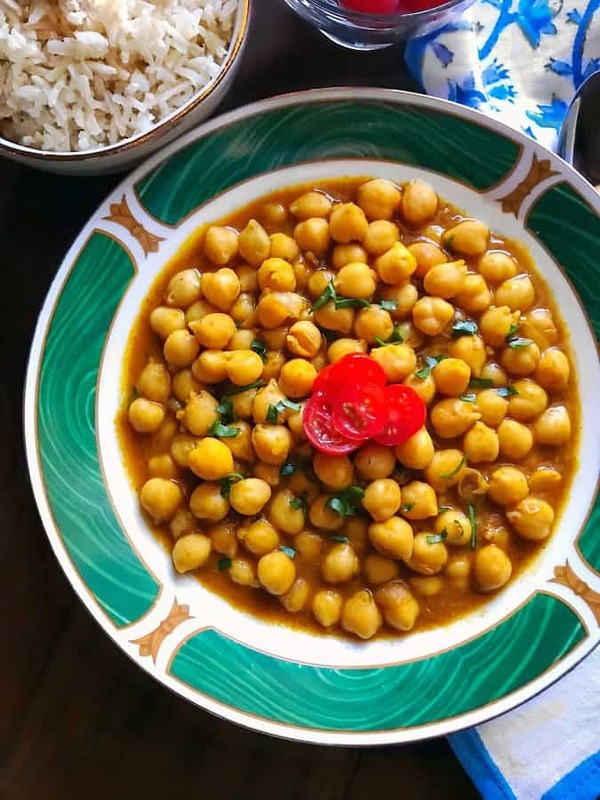 Most of the chana or chole recipes that you would come across or have had, would be made using lots of spices, onions, tomato or a thick curry base. 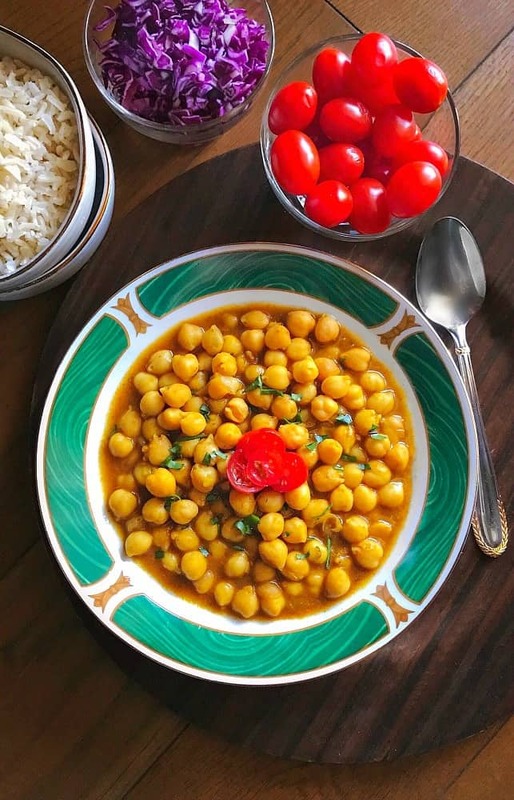 But this Instant Pot Chana Masala is a light, almost rustic style chana preparation with bare minimum spices/ingredients. 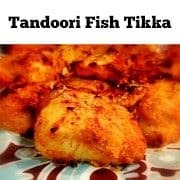 Also, they work as a great #mealprep meal as well and I usually have them along with a bowl of rice, some chopped cherry tomatoes and purple cabbage. 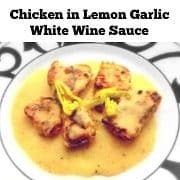 It’s a great mix of freshness, light flavors, and deliciousness. 1 Can Chickpeas - I’m using low-sodium, organic beans. Heat Instant Pot in 'Saute Mode’. Saute the cumin seeds for 10-12 seconds using a wooden spatula. Now, add all the spices and saute for 2-3 minutes until evenly mixed. Add the tomato puree and saute another 2 minutes (you’ll see oil separate from the corner). Add canned chickpeas and saute everything together. No add water and saute everything evenly making sure the spices/oil are scrapped and mixed from the edges of the pot. Cook on 'Manual' Mode’ for 5 minutes. Let pressure release naturally and remove the pot cover carefully. In 2-3 bowls, add cooked rice in the bottom. Now add 1-2 ladle of the cooked chana masala and top with sliced cherry tomatoes and cabbage. Serve hot or keep in air-tight boxes as meal prep. 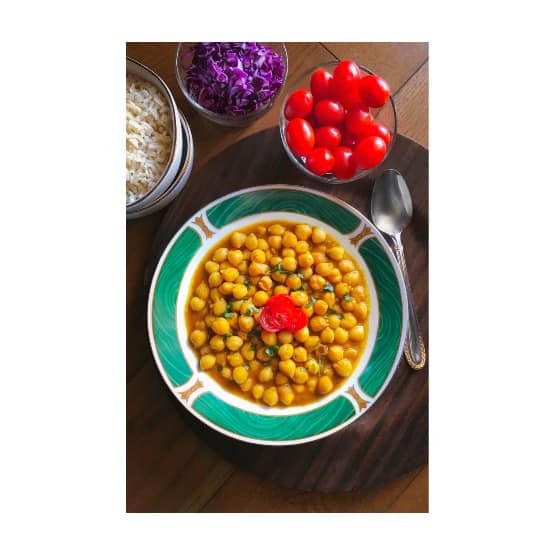 2 Replies to "Instant Pot Chana Masala (Light Punjabi Chole) (V+GF) #chole"
The important part in this recipe is it’s one of the few to use canned chana as opposed to dry. 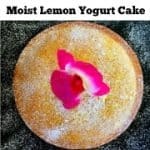 The water amount and cooking time worked very well. I added a full can of unsalted tomato purée and lowered the water to accommodate.